Electricity is generated at most electric power plants by using mechanical energy to rotate the shaft of electromechanical generators. The mechanical energy needed to rotate the generator shaft can be produced from the conversion of chemical energy by burning fuels or from nuclear fission; from the conversion of kinetic energy from flowing water, wind, or tides; or from the conversion of thermal energy from geothermal wells or concentrated solar energy. Electricity also can be produced directly from sunlight using photovoltaic cells or by using a fuel cell to electrochemically convert chemical energy into an electric current. The combustion of a fossil fuel to generate electricity can be either: 1) in a steam generating unit (also referred to simply as a “boiler”) to feed a steam turbine that, in turn, spins an electric generator: or 2) in a combustion turbine or a reciprocating internal combustion engine that directly drives the generator. Some modern power plants use a “combined cycle” electric power generation process, in which a gaseous or liquid fuel is burned in a combustion turbine that both drives electrical generators and provides heat to produce steam in a heat recovery steam generator (HRSG). The steam produced by the HRSG is then fed to a steam turbine that drives a second electric generator. The combination of using the energy released by burning a fuel to drive both a combustion turbine generator set and a stream turbine generator significantly increases the overall efficiency of the electric power generation process. 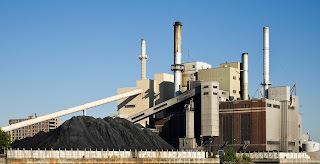 Coal is the most abundant fossil fuel in the United States and is predominately used for electric power generation. Historically, electric utilities have burned solid coal in steam generating units. However, coal can also be first gasified and then burned as a gaseous fuel. The integration of coal gasification technologies with the combined cycle electric generation process is called an integrated gasification combined cycle (IGCC) system or a “coal gasification facility”. For the remainder of this document, the term “electric generating unit” or “EGU” is used to mean a solid fuel-fired steam generating unit that serves a generator that produces electricity for sale to the electric grid. 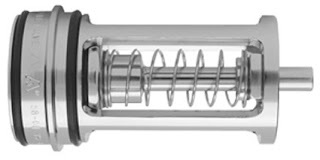 Inline, spring loaded check valves can be used in horizontal or vertical applications with proper spring selection. This is most evident in vertical flow down installations. The spring selected must be heavy enough to support the weight of the trim in addition to any column of liquid desired to be retained. 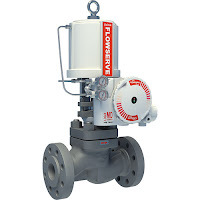 Inline, spring loaded check valves are best suited for use with fully developed flow. Although there are many factors affecting the achievement of fully developed flow (such as media, pipe roughness, and velocity) usually 10 pipe diameters of straight pipe immediately upstream of the valve is sufficient. 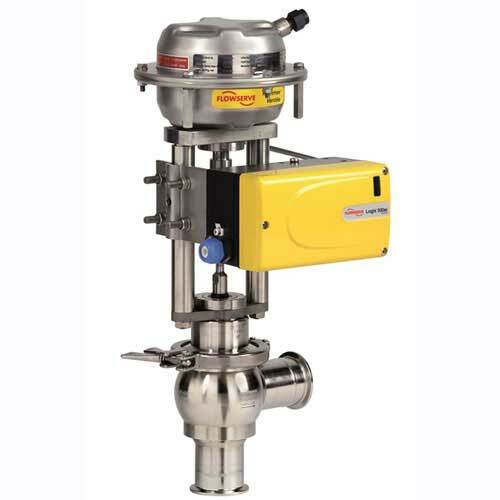 This is particularly important after flow distorting devices such as elbows, tees, centrifugal pumps, etc. There are many factors that influence the resistance of materials to corrosion, such as temperature, concentration, aeration, contaminants, and media interaction/reaction. 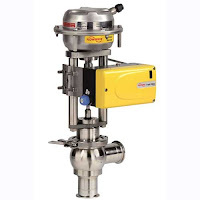 Special attention must be paid to the process media and the atmosphere where inline check valves are applied. It is always recommended that an experienced application tech be consulted before installation. Several seat material options are available for inline, spring loaded check valves. An allowable leakage rate associated with the “metal-to-metal” as well as the PTFE o-ring seat, is 190 cc/min per inch of line size, when tested with air at 80 PSI. Resilient o-ring seats can provide a “bubble tight” shut-off (no visible leakage allowed at 80 PSI air). It is very important to size check valves properly for optimum valve operation and service life. 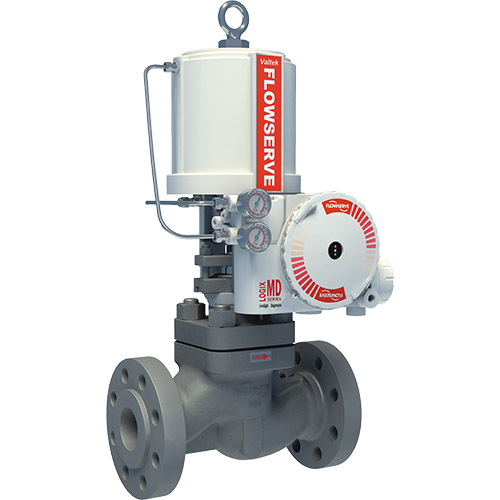 Sizing accuracy requires the valve be fully open, which occurs when the pressure drop across the valve reaches or exceeds three times the spring cracking pressure. Again, it is recommended that an experienced application tech be consulted for help with sizing. 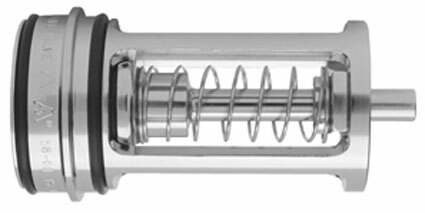 Inline, spring loaded check valves are not designed for use in a shock-load environment, such as the discharge of a reciprocating air compressor. These types of applications produce excessive impact stresses which can adversely affect valve performance. 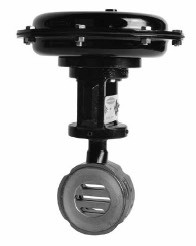 Inline, spring loaded check valves are best suited for clean liquids or gasses. Debris such as sand or fibers can prevent the valve from sealing properly or it can erode internal components or otherwise adversely affect valve travel. Any particles need to be filtered out before entering the valve.